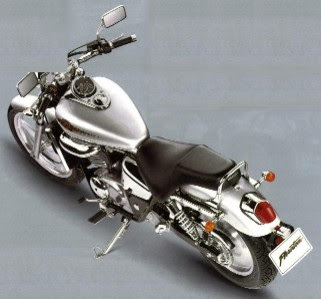 Honda Phantom is the most popular big motorbike in Thailand and chosen as favorite touring bike. Built under license here in Thailand they are tough bikes, ultra reliable with a very good turn of speed and above all very comfortable to ride. Also, in the very unlikely event of mechanical failure they can be repaired almost anywhere in Thailand.